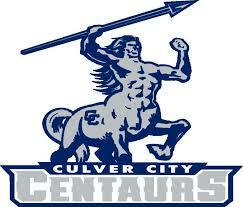 On Friday, September 9, the Culver City High Centaurs will host their first home game of the 2016 season at Jerry Chabola Stadium, playing agains the Torrance High Tartars. As a long-time resident and Culver City Realtor, I look forward to supporting their team. The Centaur players have many key players returning and have gained more experience. All-Ocean league quarterback Jonathan Martin is the leader of the Centaurs with featured running backs Brandon Oum and Nick Bradley. Returning receivers are seniors Deven Osborne, Justin Cox, Mekhi Ware, John Lewis and Robert Simon. The defense will feature senior linebackers Elijah Zavala and Elijah Salazar, junior defensive Justin Berry, Jayden Porter and Nathan Stennett. 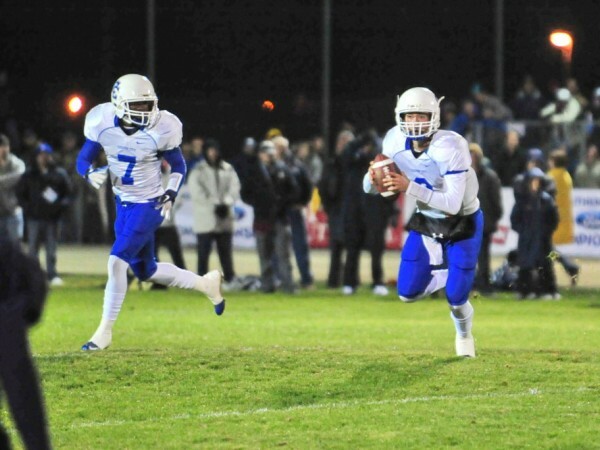 Other key players include: Charles Ross, Steven Ashy and super sophomore Kevin McGuire.